This will use EAM to install the vibs for NSX on your hosts. If it errors and says its not ready, EAM might not be working properly, which relies on VWS in 5.5. 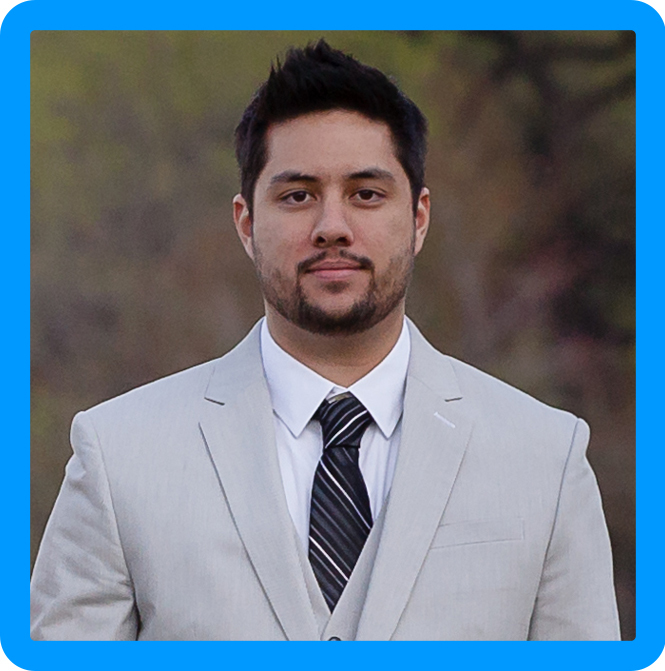 You might also have DNS related issues on your ESXi hosts. Step 2. Once installed, we’ll configure VXLAN. Click Configure under the VXLAN column. 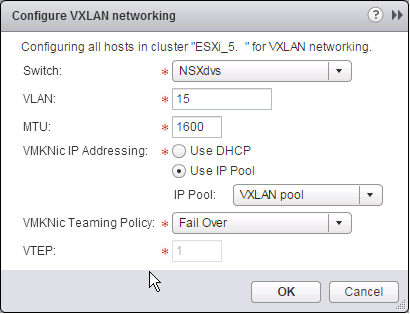 Step 3.Choose the DVS, VLAN, Teaming policy and Addressing scheme for VXLAN. I chose to create a new pool of IPs for it to use.